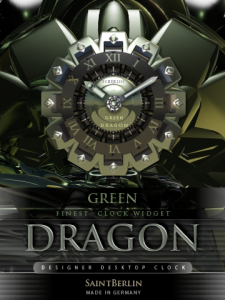 "GREENDRAGON" is a high class unique designed desktop clock. Created with passion, exclusive for Smartphone devices. For over 60 years, Meet the Press has featured headlinemaking interviews with worldleaders and U.S.